It’s almost time for youngsters to fill their baskets with colorful Easter eggs and several hunts are scheduled. Advanced Rehabilitation and Healthcare in Bowie welcomes the Easter bunny at 4 p.m. on April 19. 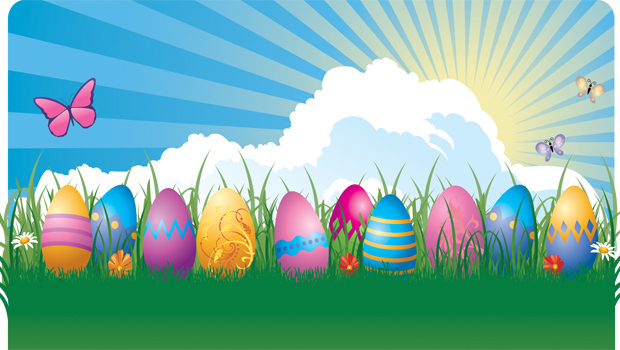 Children through age 12 are invited to hunt eggs and get a photo with the Easter bunny. The home is located at 700 S. U.S. Highway 287. On April 20 Lighthouse Church presents the Bowie Easter Egg Hunt at the soccer fields at Pelham Park. The hunt will begin at 11 a.m. and remember to bring your own baskets. The hunt as always will be broken down into age groups, along with a prize field that will feature a grand prize. There also will be a special appearance by the Easter bunny. In Nocona, the Ministerial Alliance will host the annual community Easter egg hunt at 10 a.m. on April 20 in Enid Justin Park. The whole family is invited to attend.